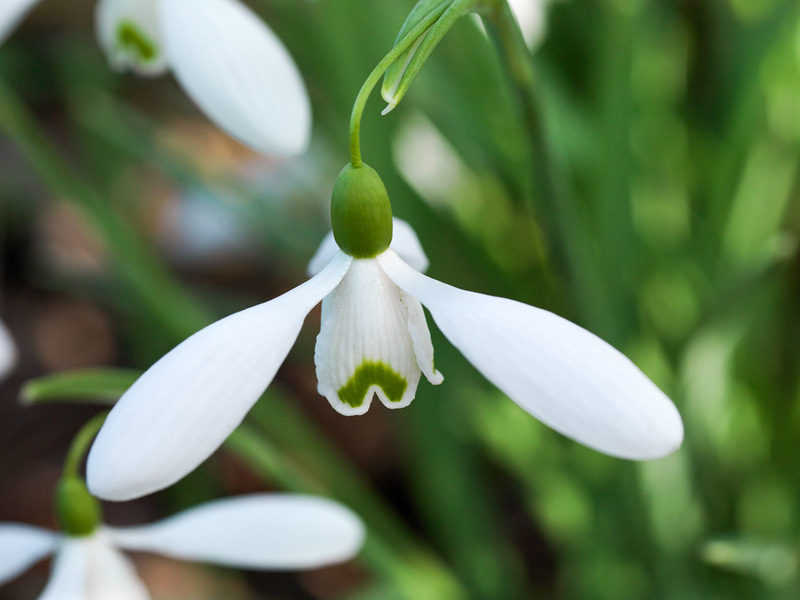 Snowdrops – What’s in a Name? 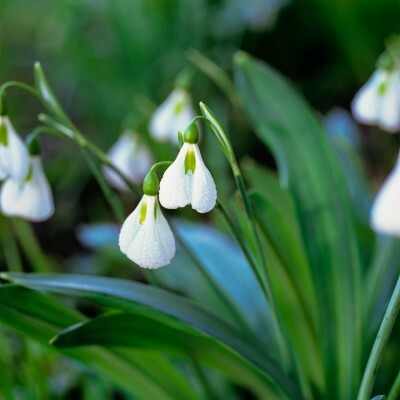 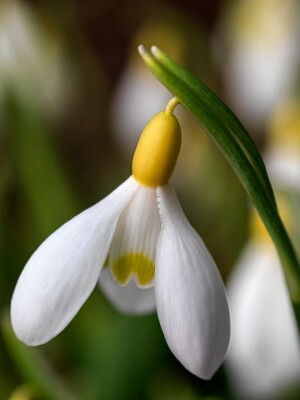 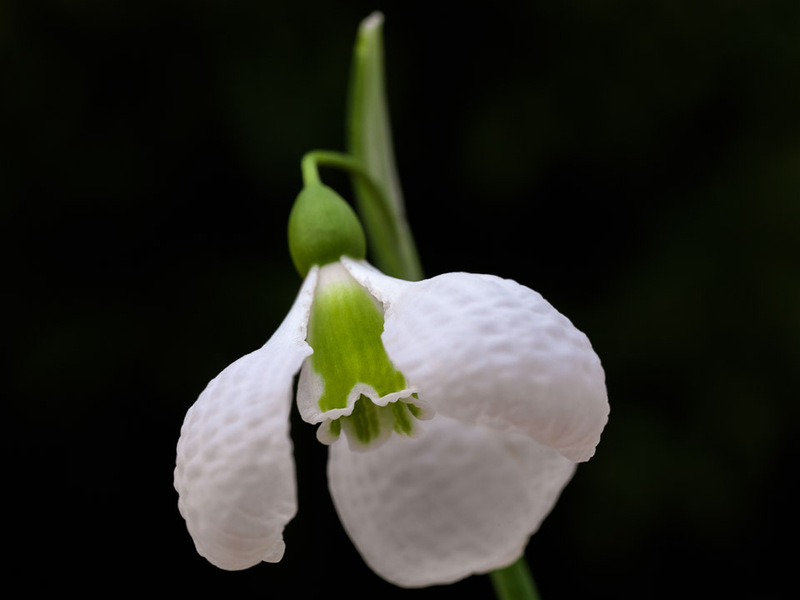 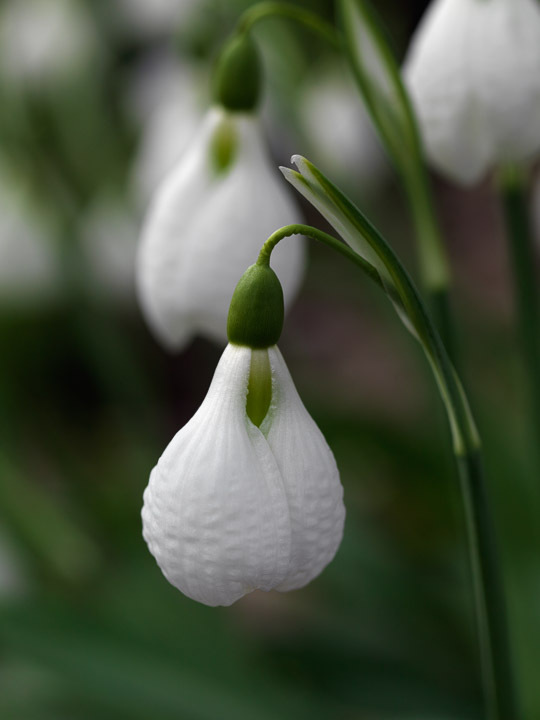 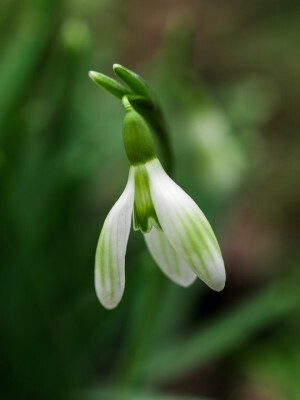 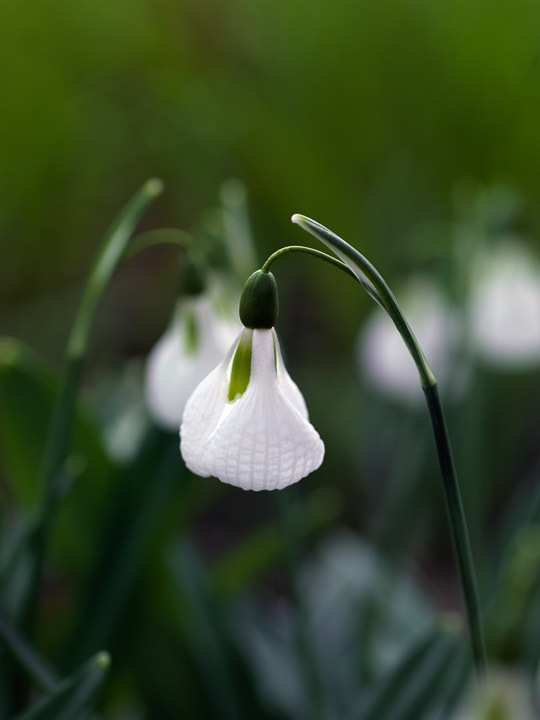 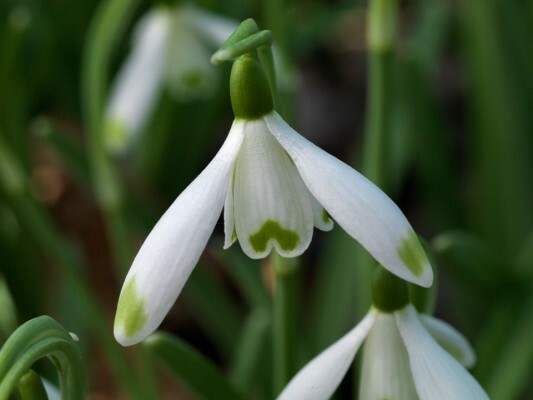 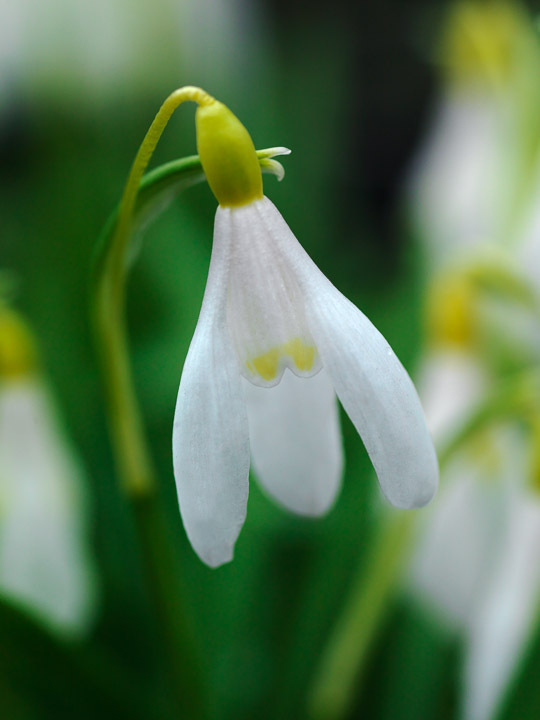 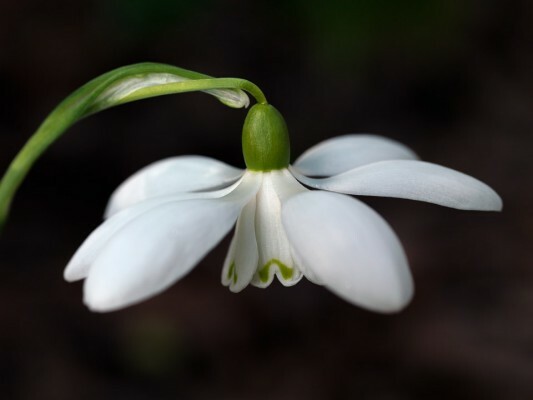 There’s something compelling about a snowdrop called ‘Magnet’, even eccentric about ‘Mrs Thompson,’ and ‘Viridapice’ seems set to be forever a source of endless debate. 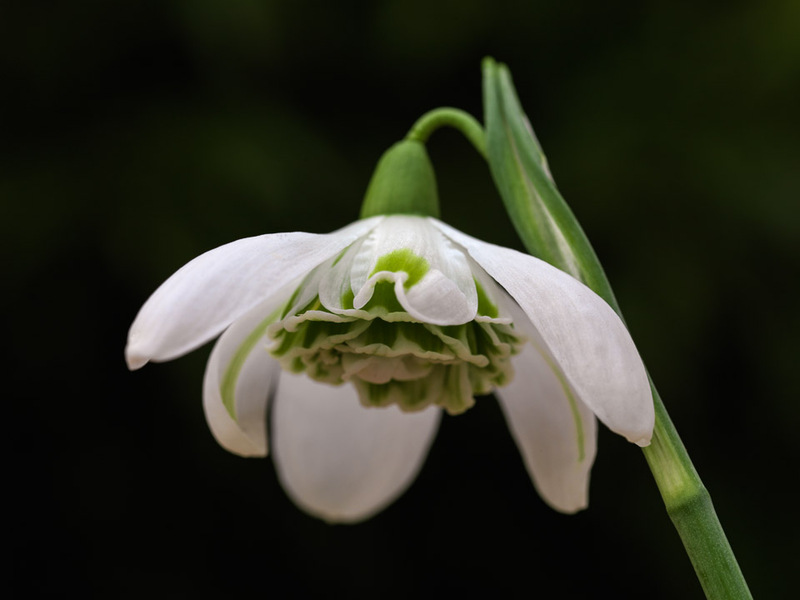 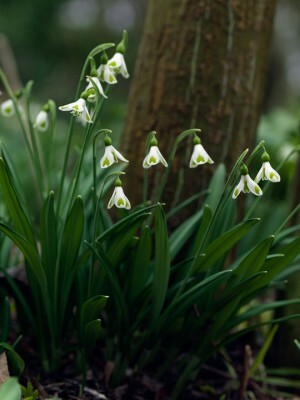 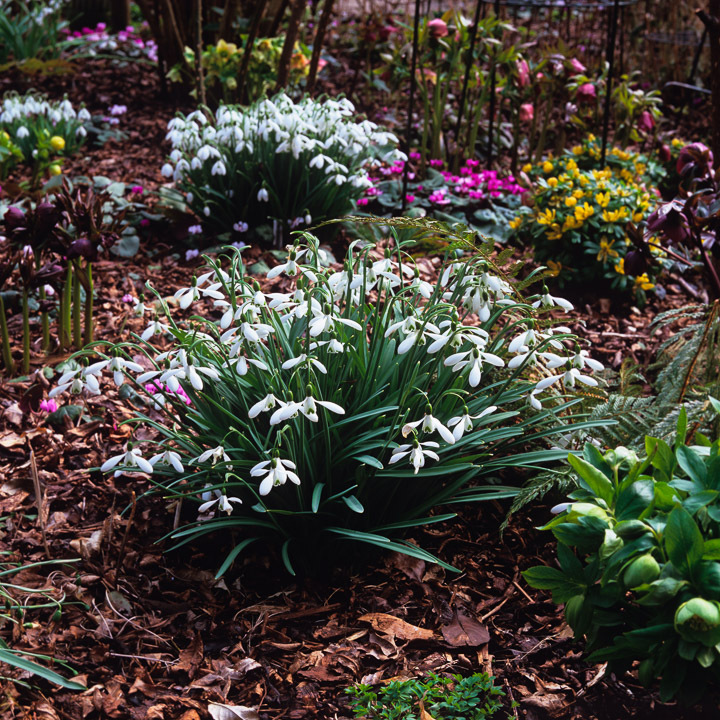 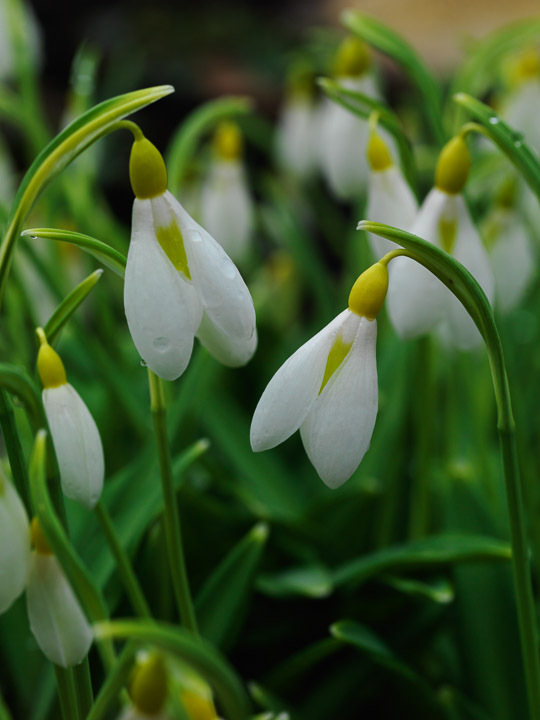 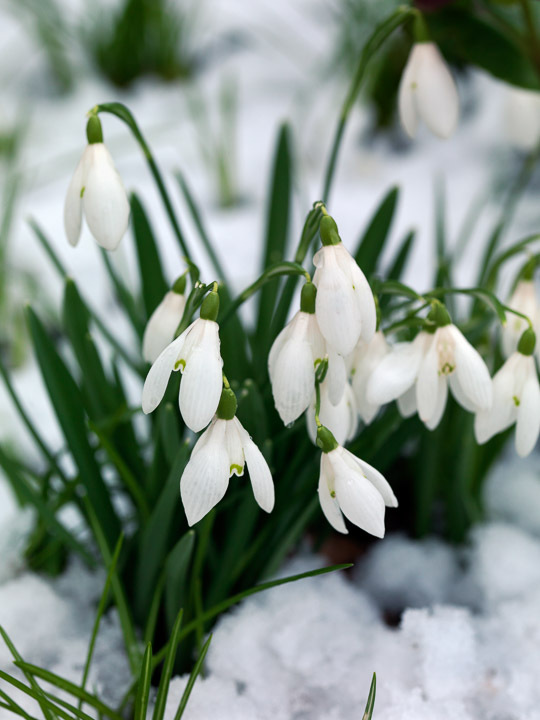 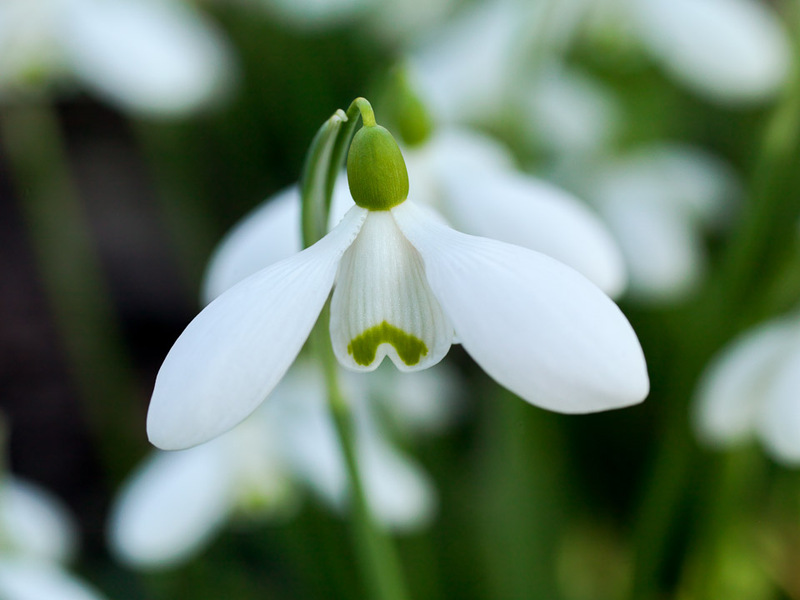 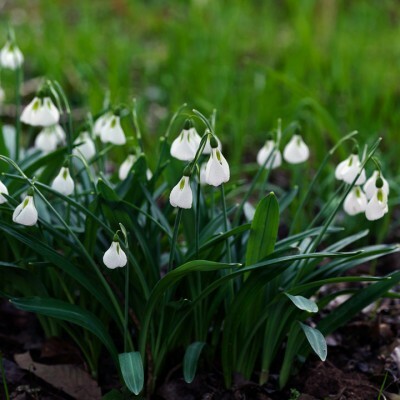 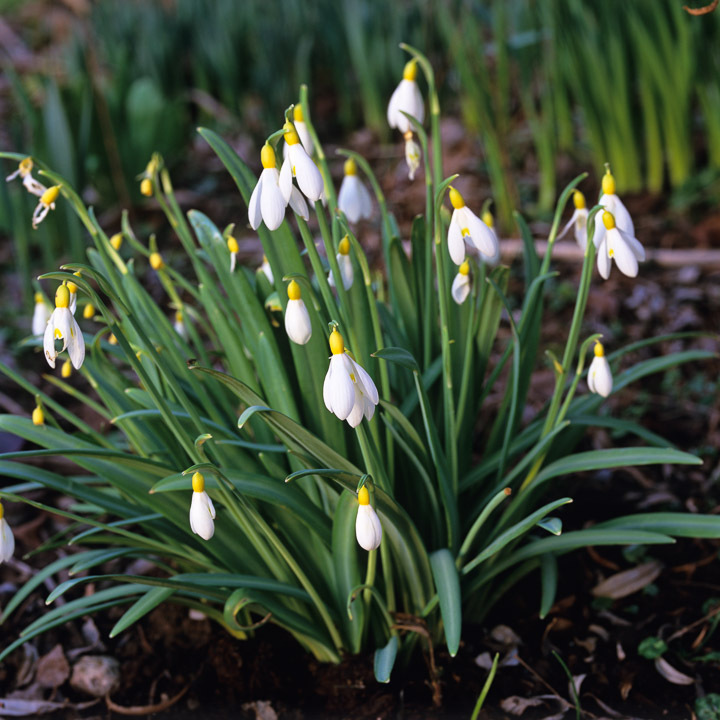 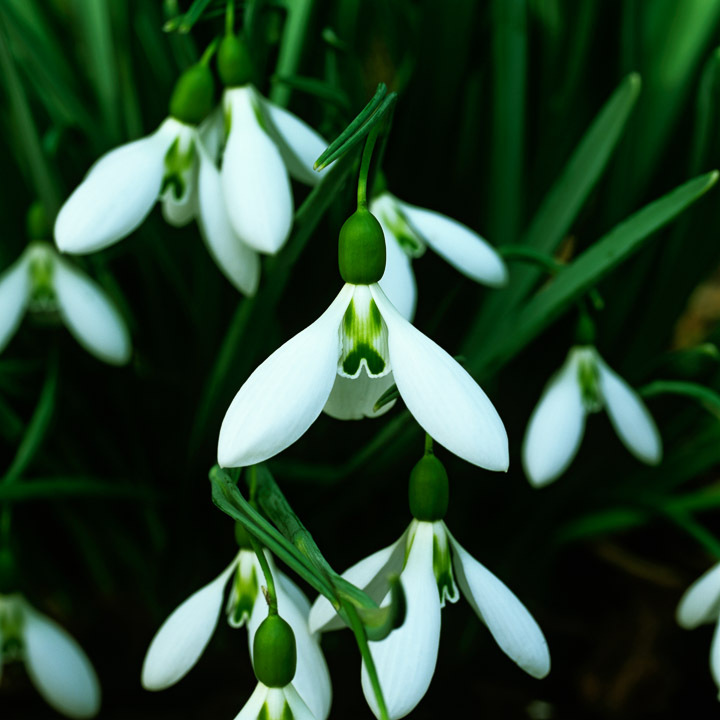 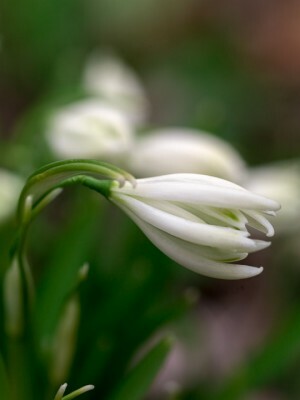 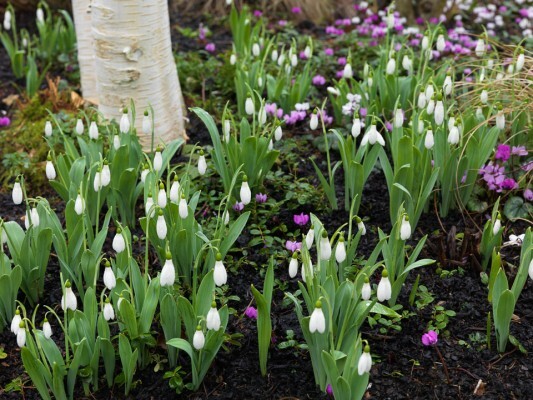 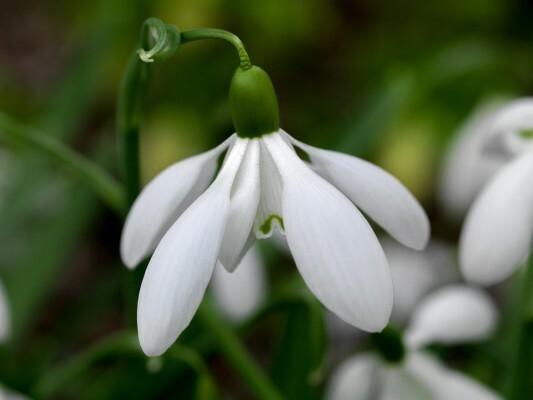 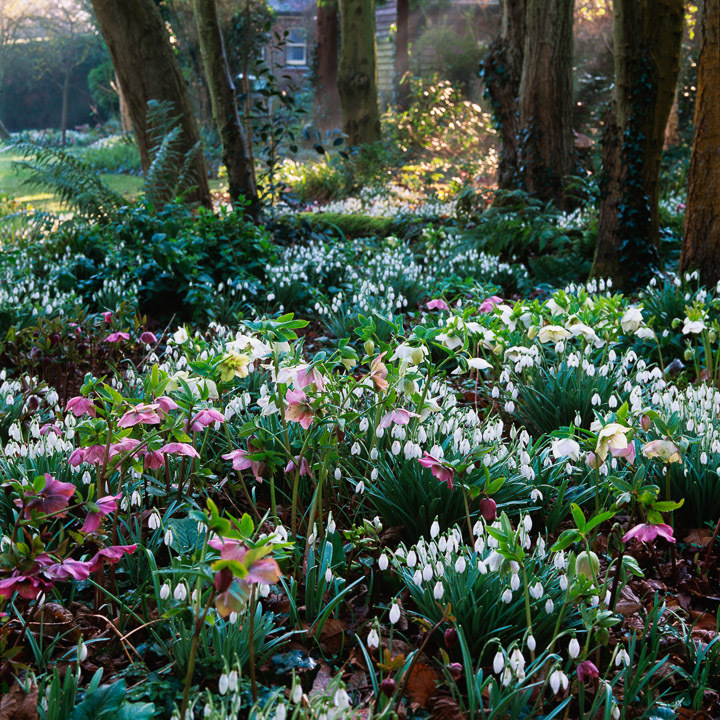 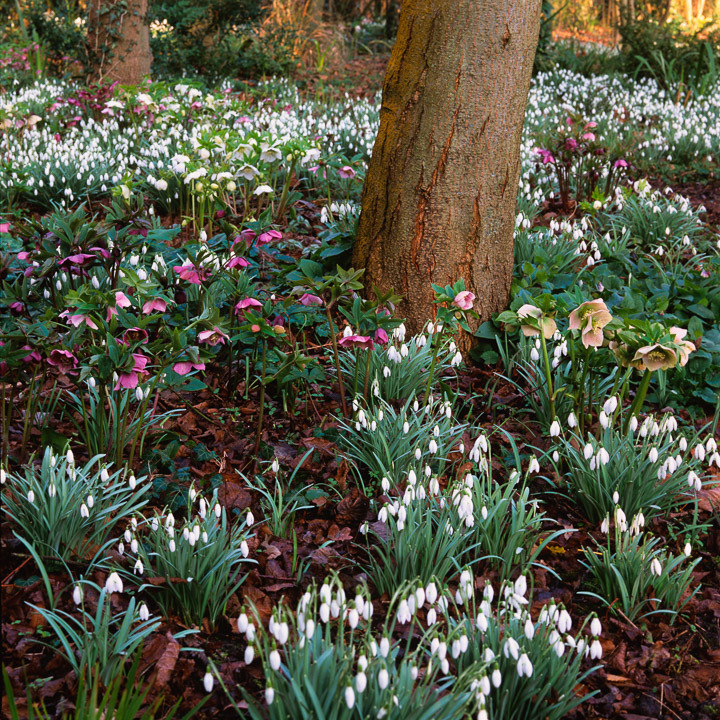 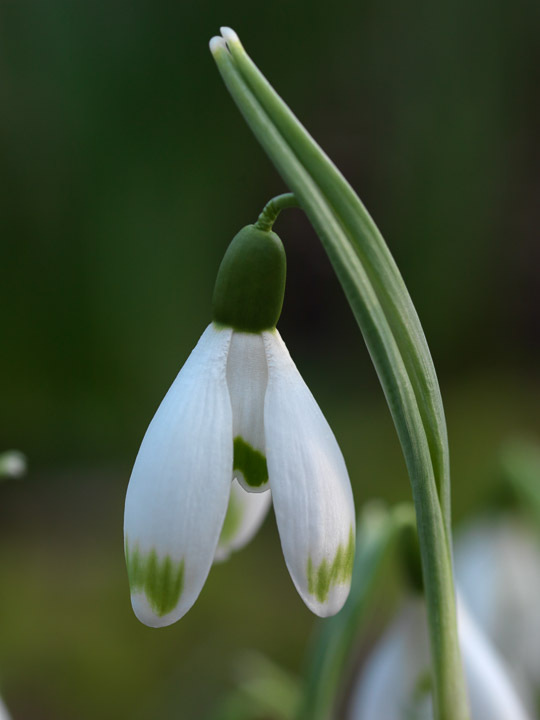 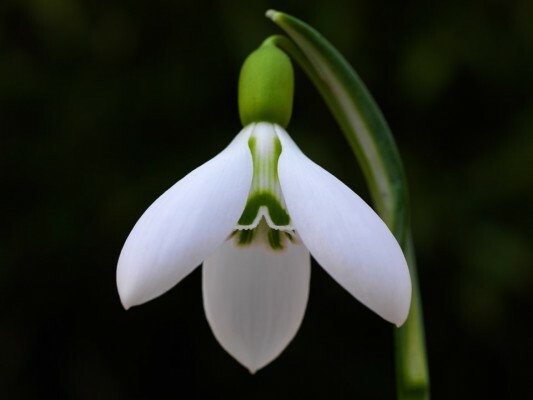 Controversy and the naming of snowdrops are never far apart, and discussion over the minute differences between individual cultivars continues to cause debate. 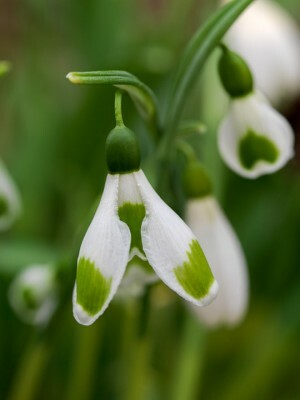 Hundreds of Galanthus cultivars are now identified and named, the vast majority of which are random seedlings discovered by chance which merely further fuels the cult status that snowdrops now enjoy. 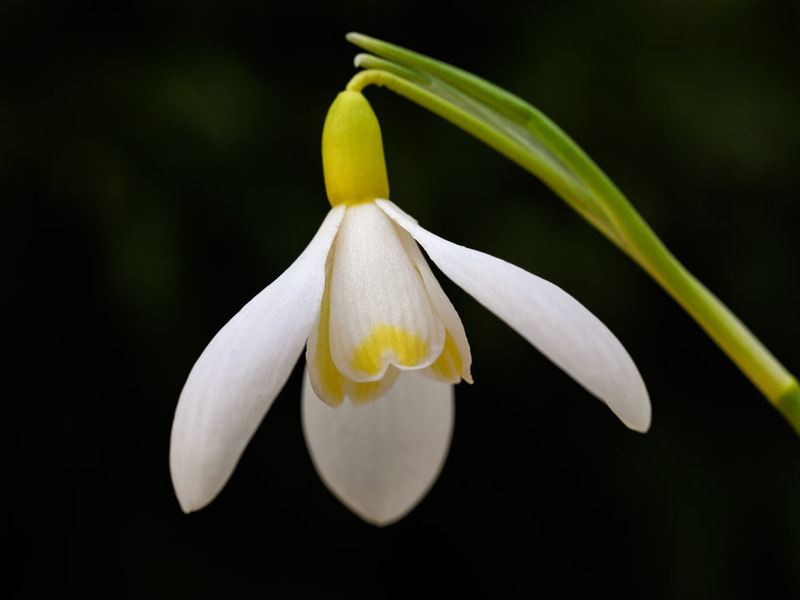 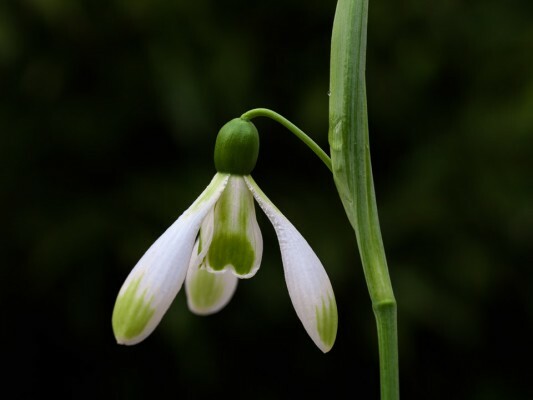 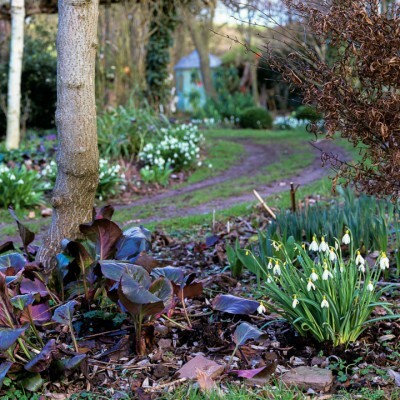 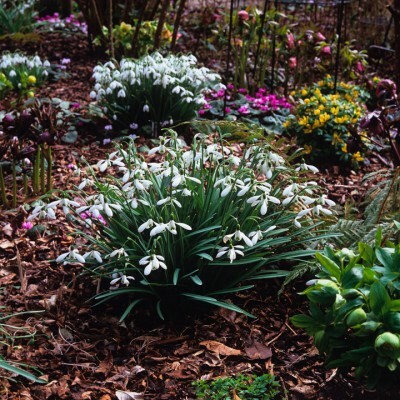 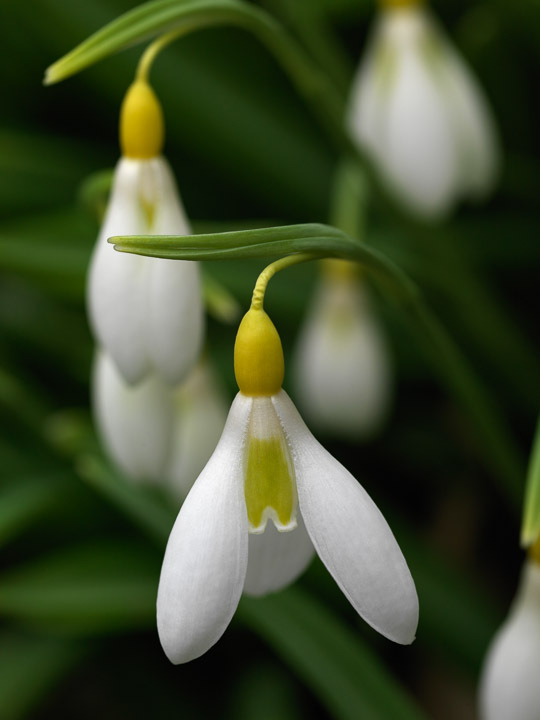 Many Galanthophiles have given their names or those of family members to special snowdrops, whilst others have simply alighted on something whimsical.